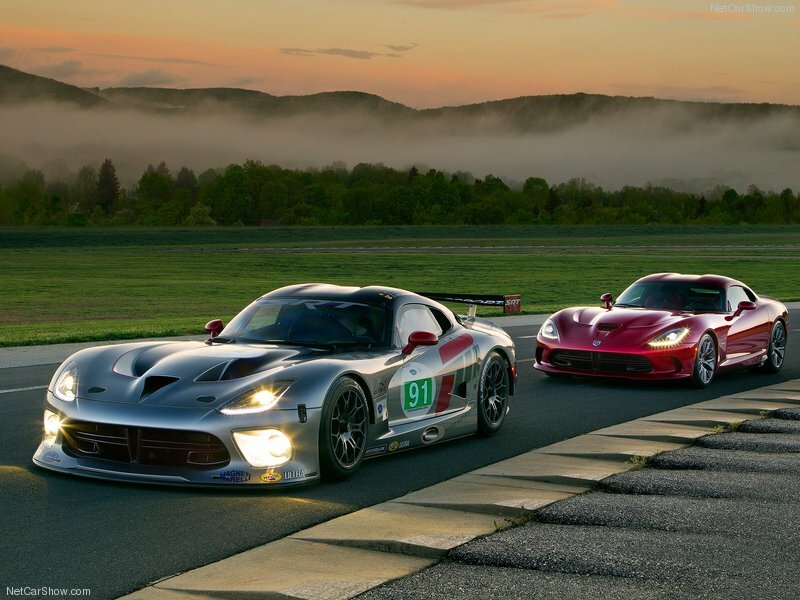 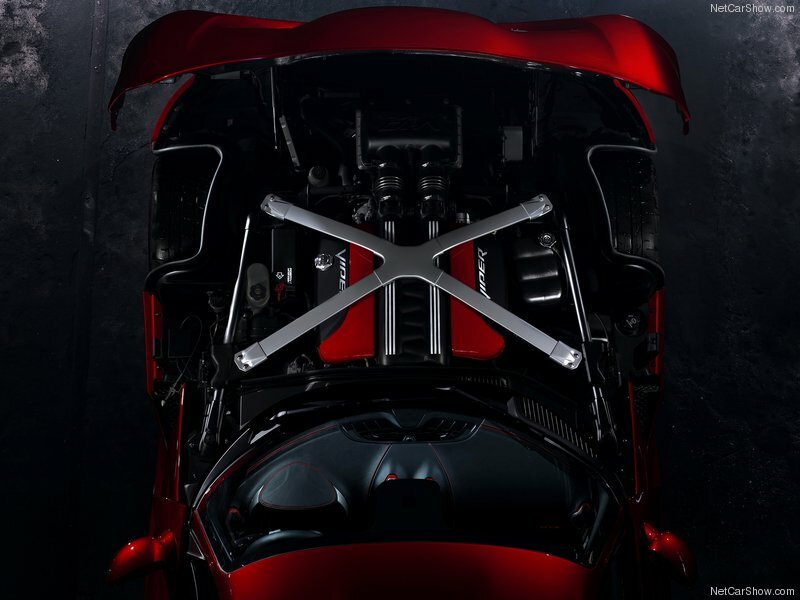 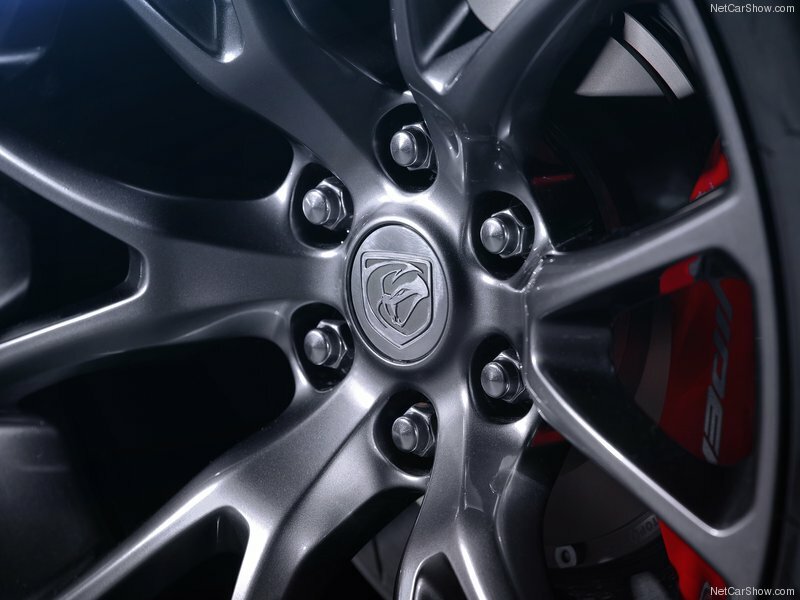 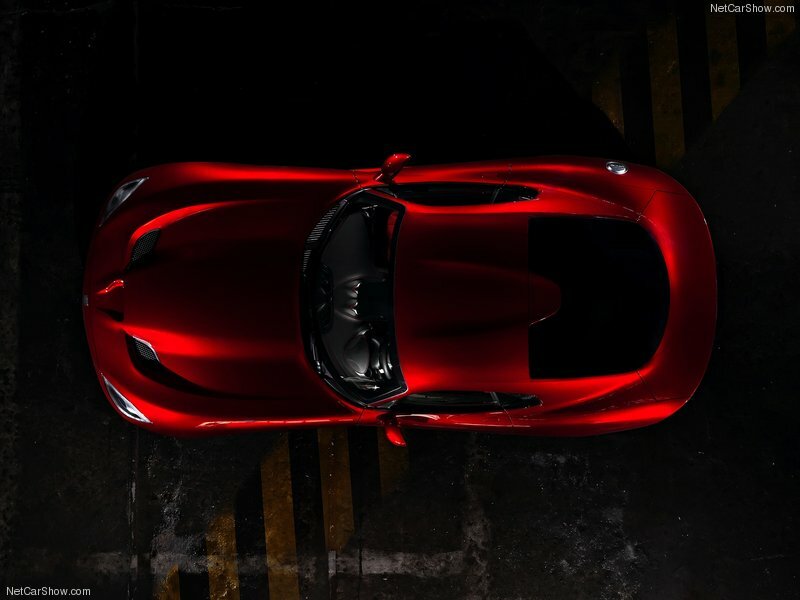 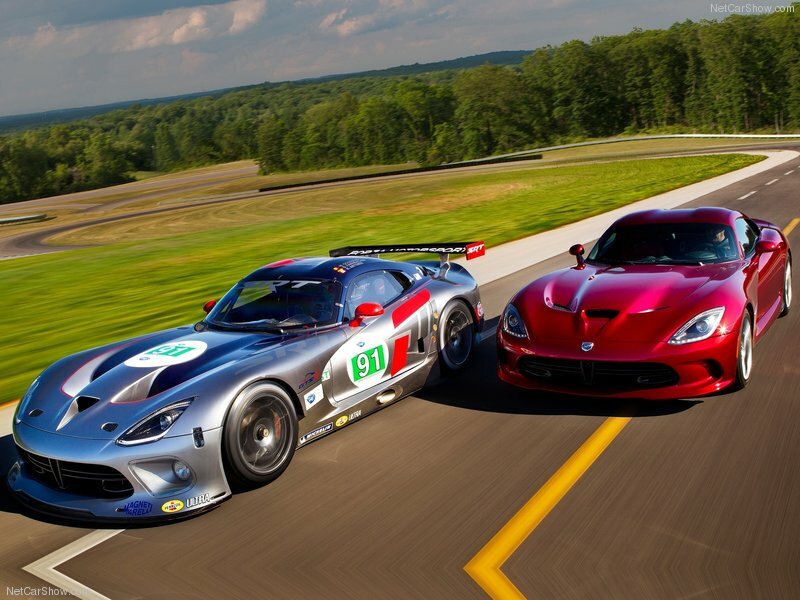 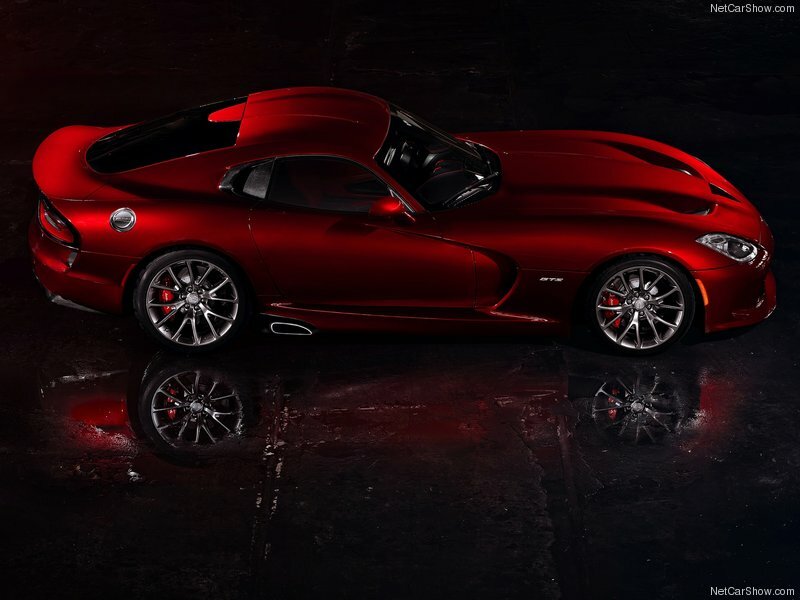 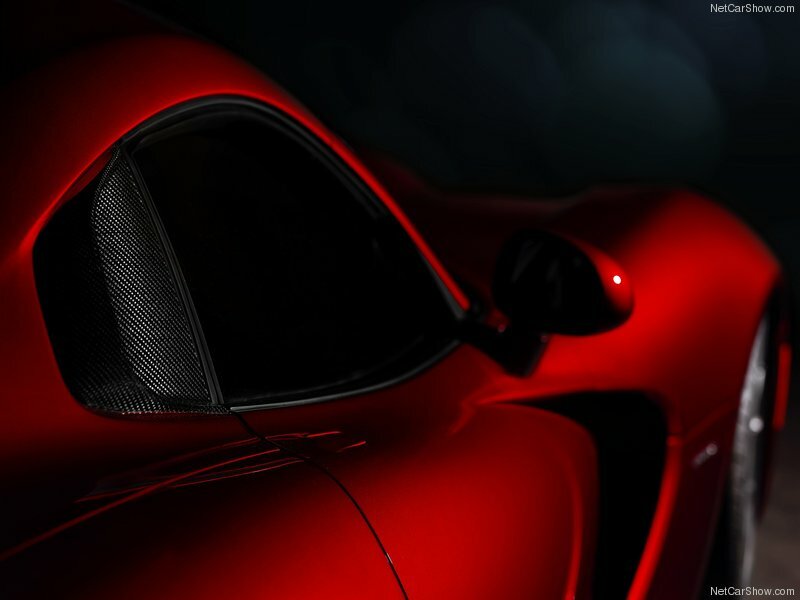 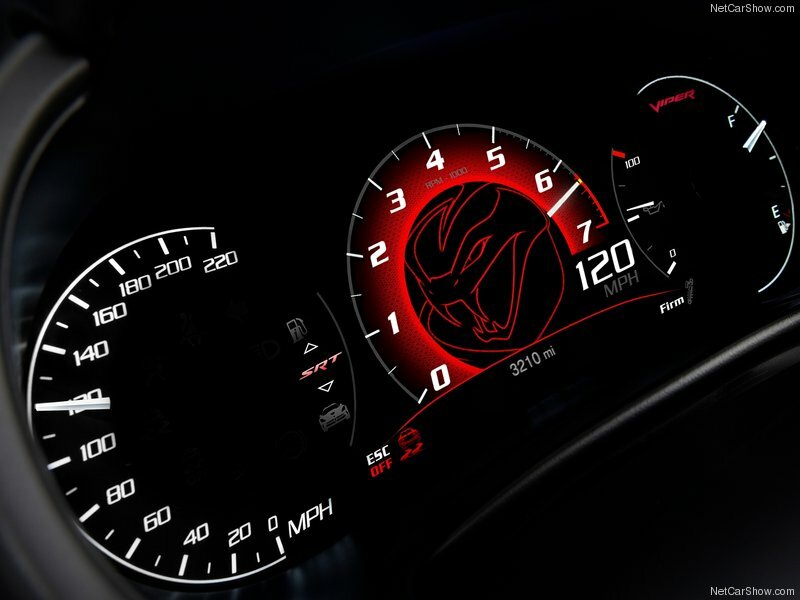 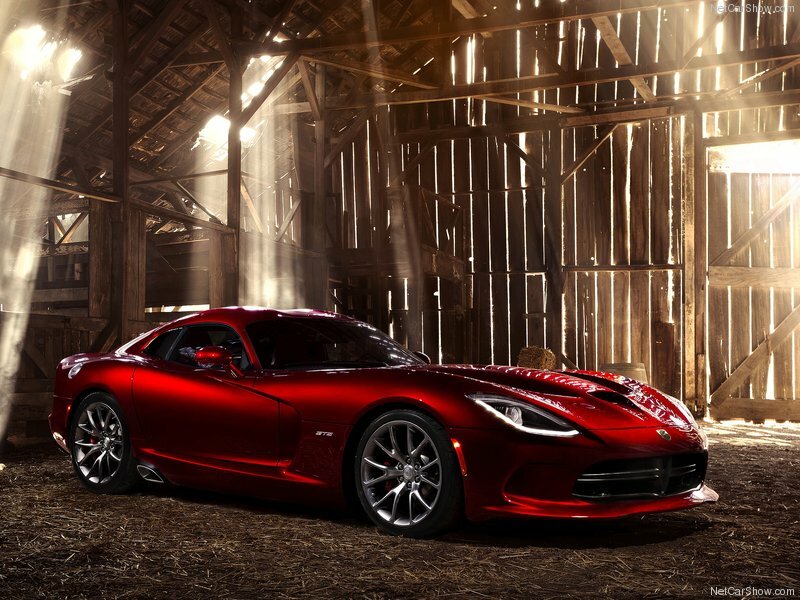 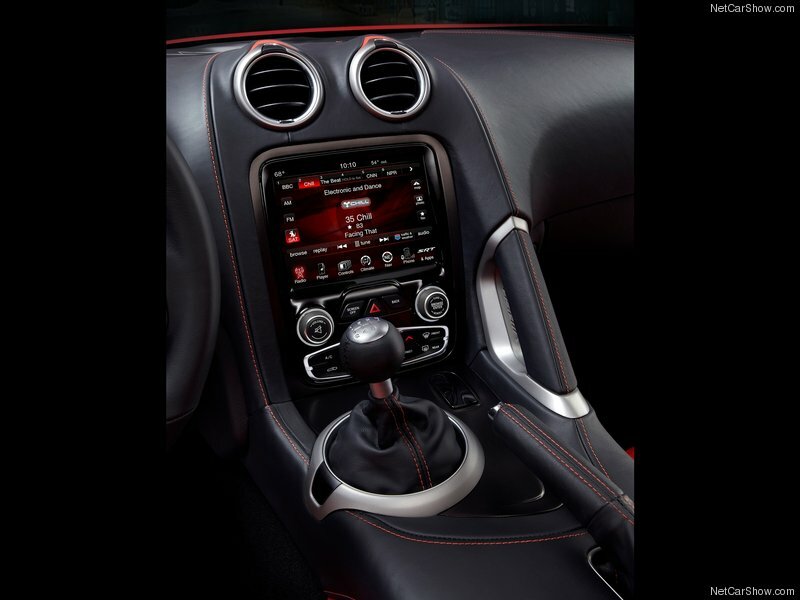 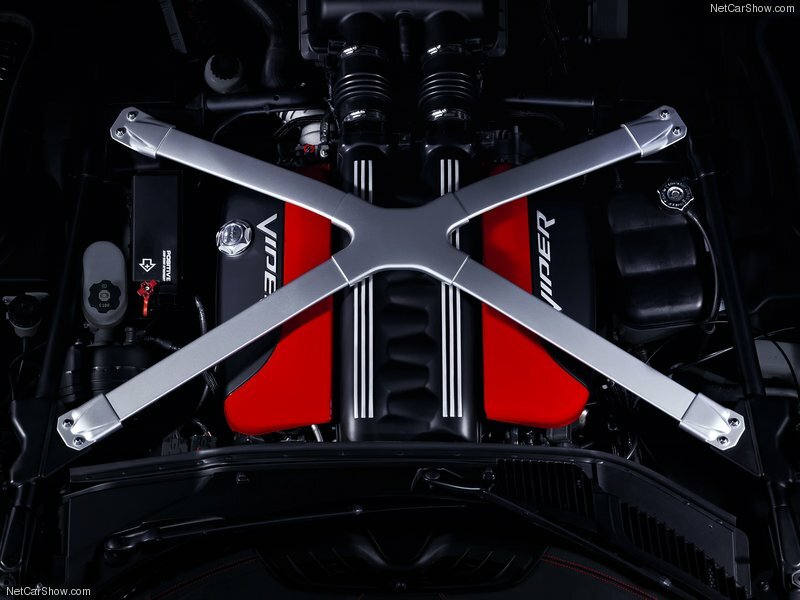 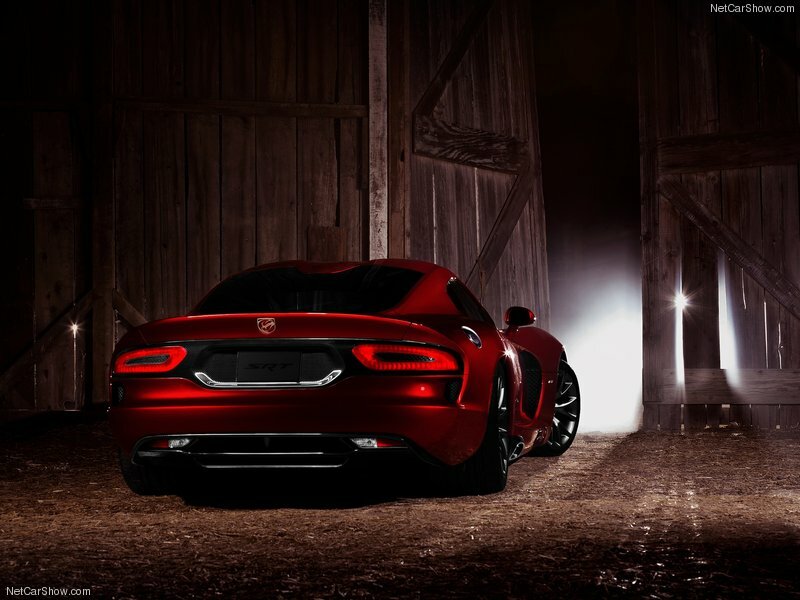 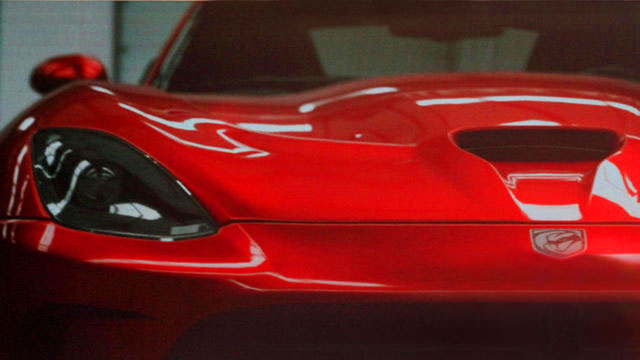 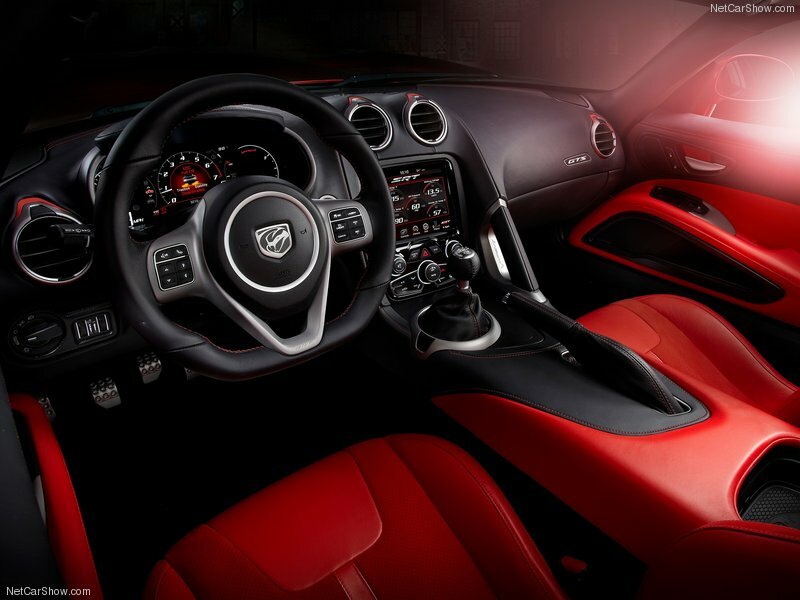 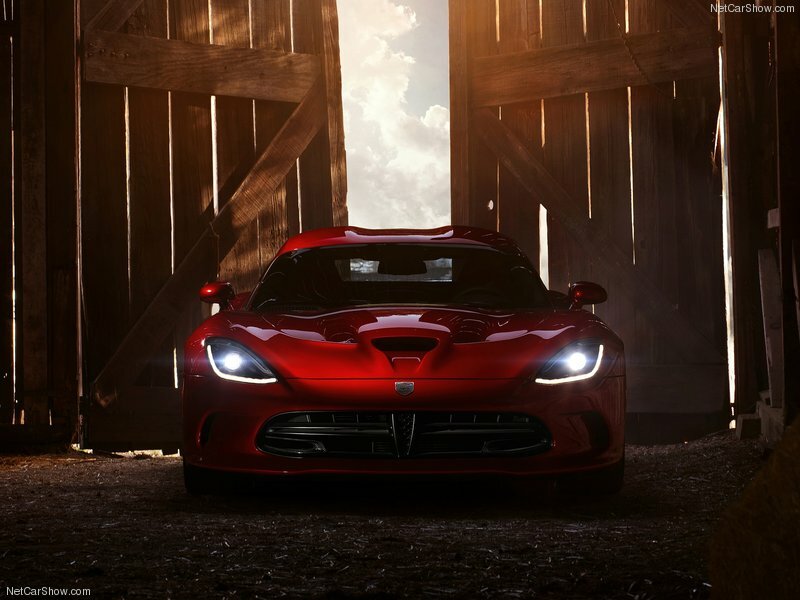 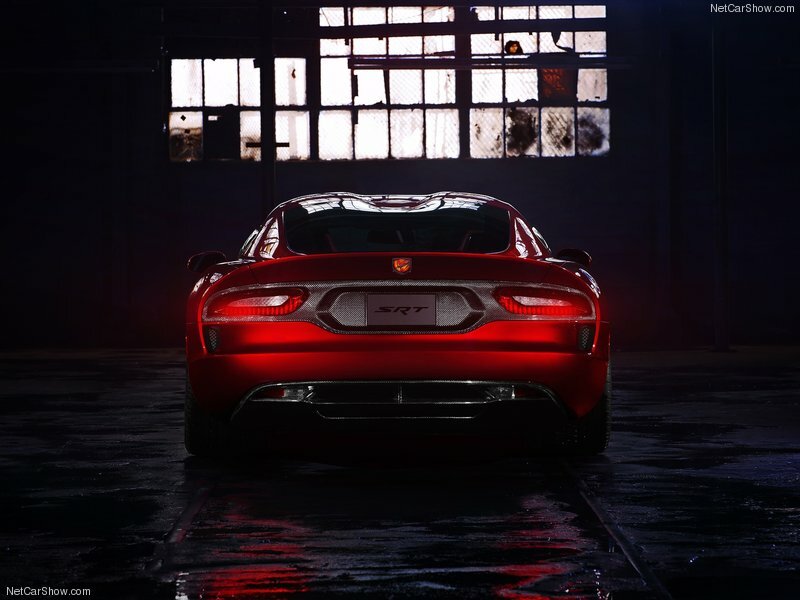 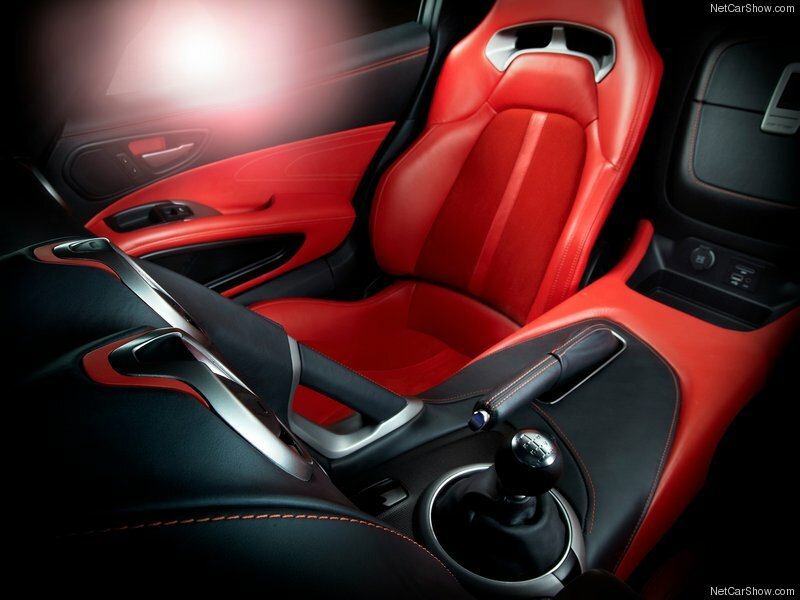 Today is the unveiling day of the long-rumored and waited 2013 SRT Viper, but someone leaked some info again. 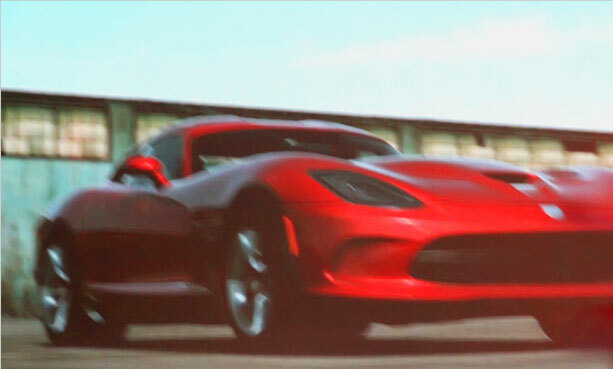 This time those shots came from anonymous Inside Line reader who send images of the new snake. 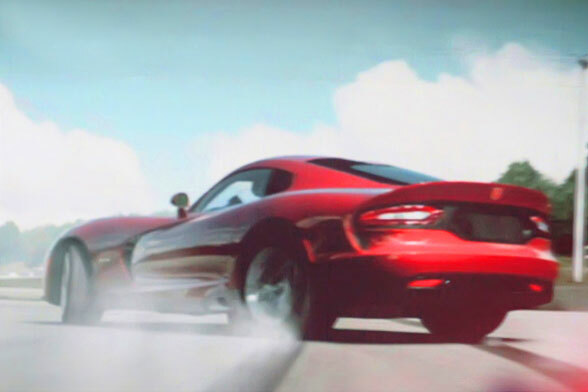 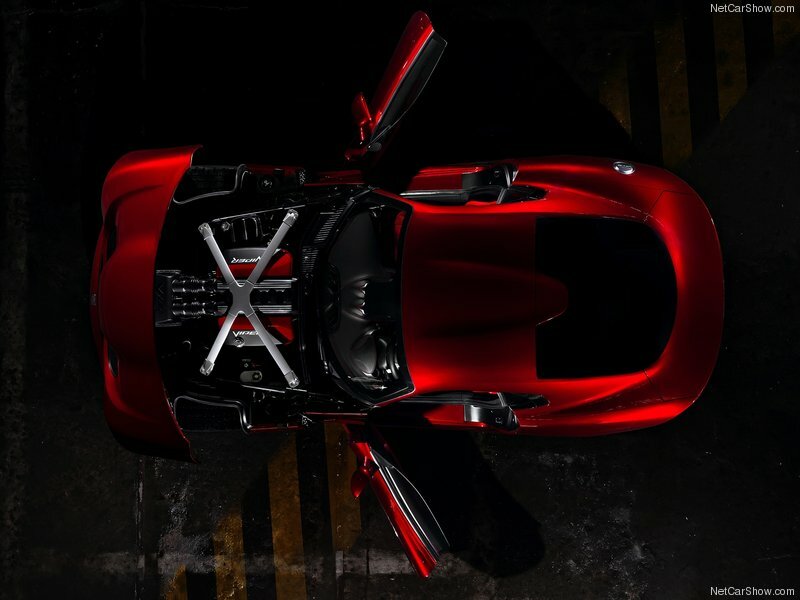 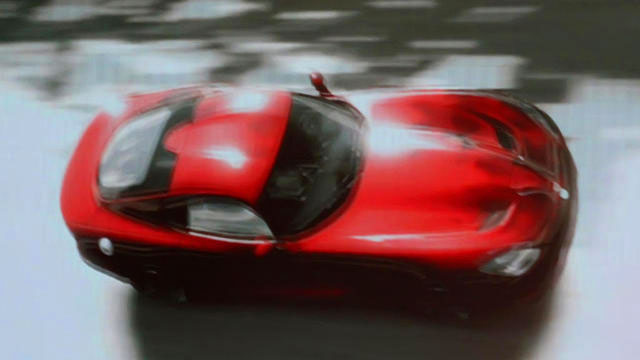 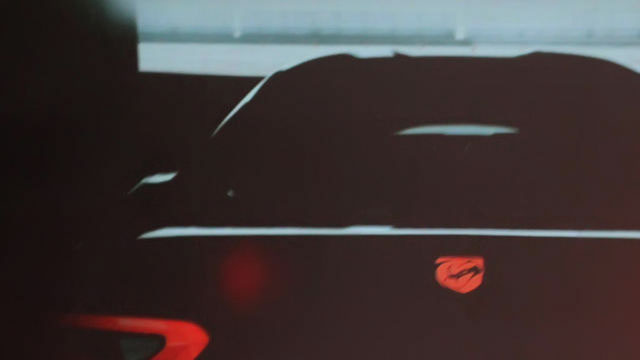 The quality is poor, because images were captured from Forza video, but you can still see clearly how the new 2013 SRT Viper is gonna look like. 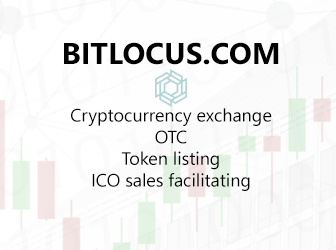 Keep up for photo updates!